My favorite time of day at a beach bar, watching nature do her thing. Anyone know which beach bar this is? 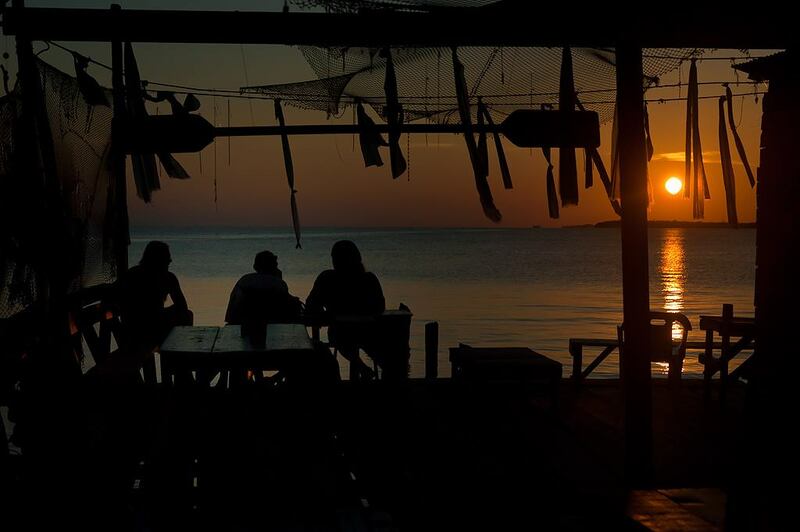 The photo is captioned as “Caribbean Sunset” and the section of the article that this photo appears in talks a lot about Jamaica but they never identify the beach bar.